Our spacious, thoughtfully-designed apartments offer one, two, and three bedroom floor plans. Features include an all electric kitchen, screened balcony or patio, generous walk-in closets, central air and heat, and extra storage.  At Del Oro you are privileged to many community amenities, including a shimmering swimming pool, fitness center and sports court, access to public transportation, and on-site laundry facility. Our pet-friendly community welcomes you and your four-legged family member. 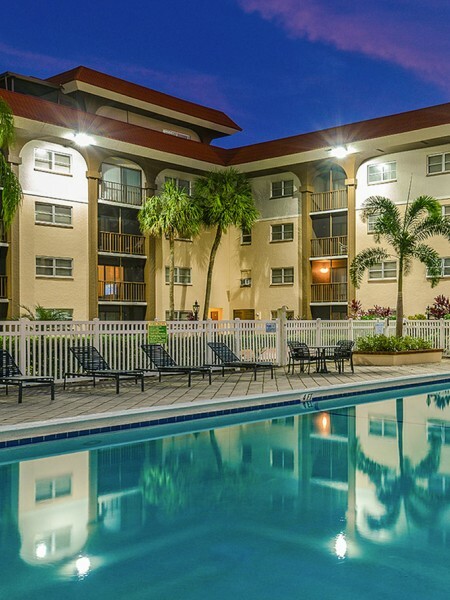 You will find easy access to Town Center Mall and freeways plus you are only minutes from some of the best restaurants, shopping, and entertainment Plantation, FL has to offer. There is a non-refundable pet fee of $100 for 1 cat, $150 for 2 cats, $350 for one dog, or $500 for 2 dogs. Pet Rent: $15/month/pet Weigh limit: 35 lbs The following is a list of all restricted dog breeds; the list applies to both purebred and mixed breeds. Management reserves the rights to deny any dog on the leased premises should the dog resemble any of the breeds on the list below. Management also reserves the right to ask an owner to remove any pet on the leased premises should it show aggression towards any staff member or resident, cause damage to the property or create a nuisance. Rottweiler, Pit Bull, American or Bull Staffordshire Terrier, American Bulldog/Bull Terrier, Chow, German Shepherd, Doberman, Malamute, Akita, Rhodesian Ridgeback, Cane Corso, Presa Canario, Wolf dog hybrid, Mastiff (Bull, Neapolitan, Toso Inu), Husky, Scottish Deerhound, Irish Wolfhound, Komondor, Borzoi, Dalmatian.